Most of us have seen the funny video on Facebook, which is posted in some video webpage profile. Entering this page we see grouped and arranged funny videos. 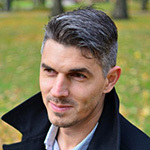 Most of such video webpages are based on WordPress, but more and more web developers chose to build her own engine and use some of the Bootstrap framework HTML templates. 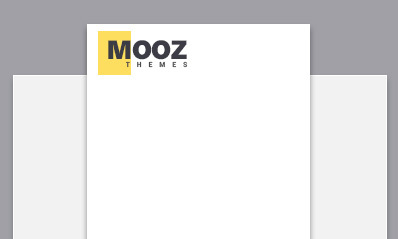 MOOZ Themes have spent hours to find modern and clean design HTML templates, which you could use for making videos sharing or video tube portal. Here is the list of the best ones, which are available free of charge, and some with very low price. VideoMag is one of the best choices for video tube portal. VideoMag supports almost all popular video hosting websites, and these are Vimeo, Vine, Youtube DailyMotion, Twitch, and self-hosted videos, also. VideoMag is built in custom HTML5 video player, control bar color can be customized, and logo overlay can be changed. The design is clean, and a little bit dark which stand out of other theme designs. VideoMag has a very pretty mega menu, where you can add actual videos or blog articles. Video portal theme can display 4 different post layouts. It is so simple that users can switch too, just by clicking on icons on panel top line. VideoMag have clean and 100% valid HTML5 and CSS3 code. In facebook I often see funny videos from pages, whose websites are built with VideoMag, this means, that developers love this theme and use it in projects. If you want to build powerful video portal or video tube site, then VideoMag is perfect choice. BeTube design is born to be your video and viral website. The template is packed with a ton of features and has all options for building powerful video hosting and sharing site. 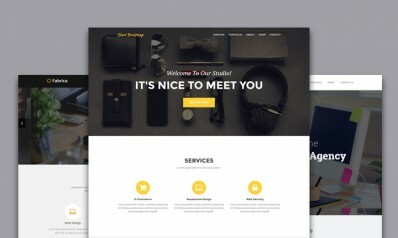 I want to light up some of the great features that come in a single package only for 17$, and these are: 10+ homepage design variations, various slider styles, eight header styles, many unique video layouts, profile inner pages and of course, main feature – uploading files module. Betube is one and only HTML theme which is based on modern and latest Foundation 6 framework grid using default grid classes. Betube is an excellent choice for multi-purpose video tube website. MovieScope is a very old theme, but it looks pretty good even in nowadays. This theme could be for movie trailers and reviews, because it looks like a blog, and is packed with the ability to add movie thumbnails. I love this theme photo gallery, and you can choose from 2 columns to 6 column layout, which is very useful for websites, who share very many videos or photos. Although the theme is old, it is updated with a responsive version and is actually even today. Anyway, this theme has no so many features, like themes above, but if you love this cozy design, then it is the right choice for you. 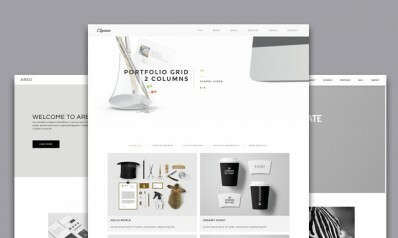 If you are looking for classic design video template, then take a look at “Visee” from TemplateMonsters. This theme most interesting feature is that every video is shown in pop-up lightbox and it’ s grid system is based on Skeleton Framework. Skeleton is very light and easy learning framework. Now it’s time to take a look at free bootstrap HTML templates for video portals. At first, I would like to introduce you very simply, but powerful video portal theme designed in a clean and flat Bootstrap grid system. The design is immaculate and made in a cool aqua blue grid style which makes it look simple and cool. In My play theme, you can share the most popular video’s from Youtube, MetaCafe, Vimeo, Daily Motion, etc. As with all bootstrap framework themes, this theme is responsive and look good on all mobile devices. You can download it absolutely for Free! If you need clean and simply bootstrap starter theme for your video sharing web site, then My Play is for you. If you are looking for a stylish and elegant HTML template for your video sharing or any video tube website, Video Magazine is the perfect choice for you. This movie theme is perfect for novice as well as seasoned website developers as it is packed with amazing CSS3-powered smooth transitions and animations. Video Magazine is based on the default bootstrap grid more than others. The theme uses col-lg, col-md, col-sm, and col-xs as well, that means, that theme on every device (is it mobile or table) looks different. This is an occasional feature, as not many themes use all grid options. If you need a very flexible bootstrap theme for your video sharing website, then Video Magazine is a perfect choice.